A result that was hardly unexpected but Shels will be disappointed to have conceded three considering how well they defended in the 1st half. 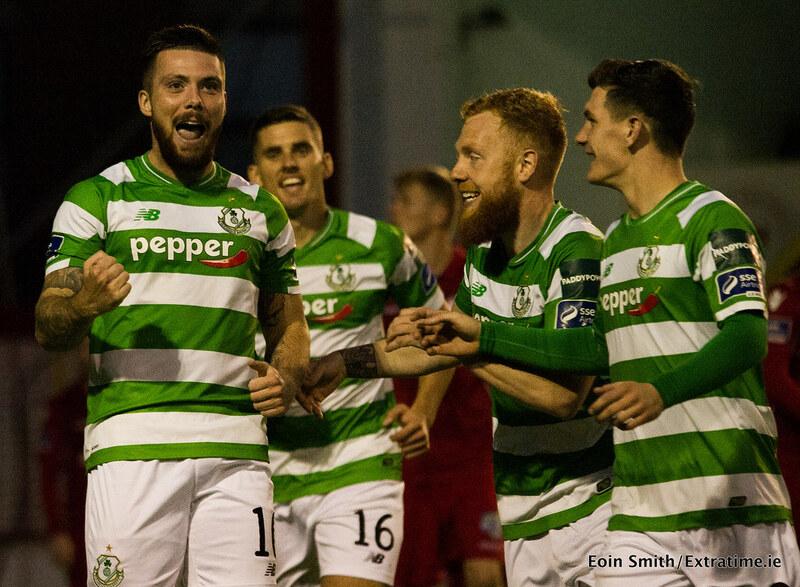 Alas, a combination of defensive errors and a lack of creativity going forward was a recipe for disaster, Shamrock Rovers were comfortable winners here on the night and continue the search for their first FAI Cup triumph since 1987. 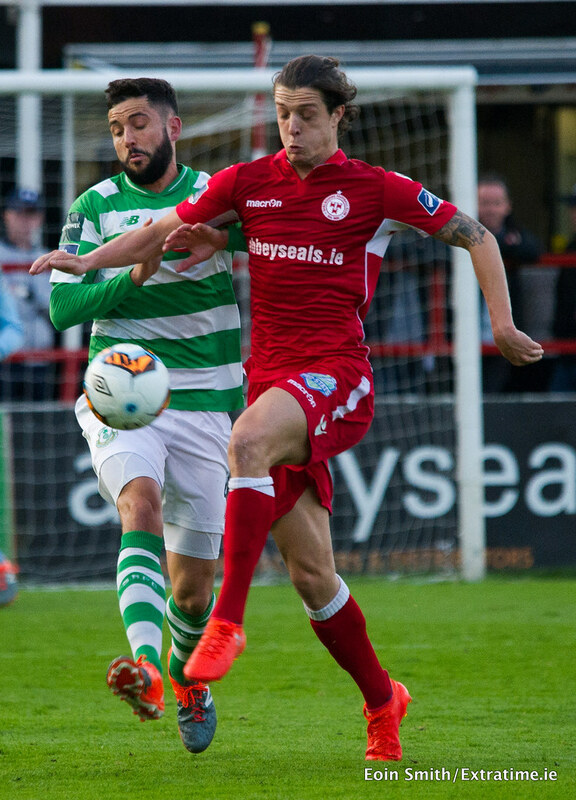 The game has ended between Shelbourne and Shamrock Rovers. Had Finn's dismissal occurred in the 1st half, no doubt it could have been a game changer but it's too little too late, the Hoops would need a lot less than ten men for them to let their hosts back into this one. James Brown is booked for Shelbourne. 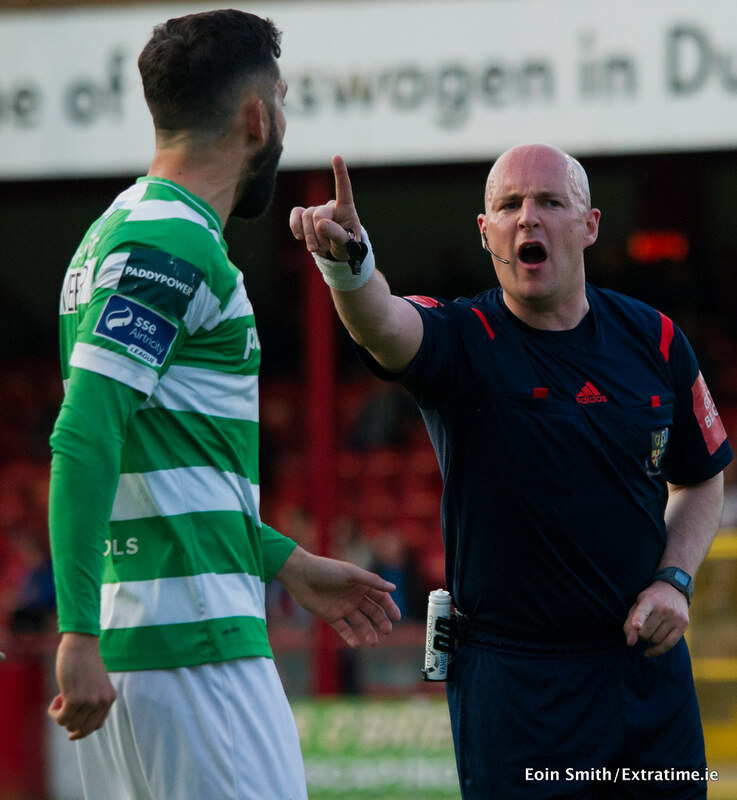 The Hoops skipper gets his marching orders after picking up a second booking just outside the Shels penalty box. Michael O'Connor replaces Gary Shaw for Shamrock Rovers. 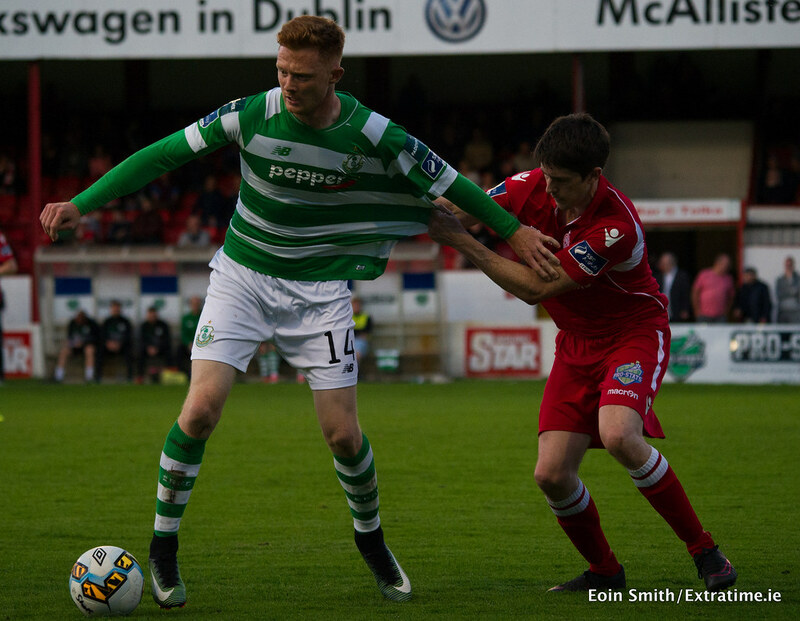 Aaron Bolger replaces Brandon Miele for Shamrock Rovers. 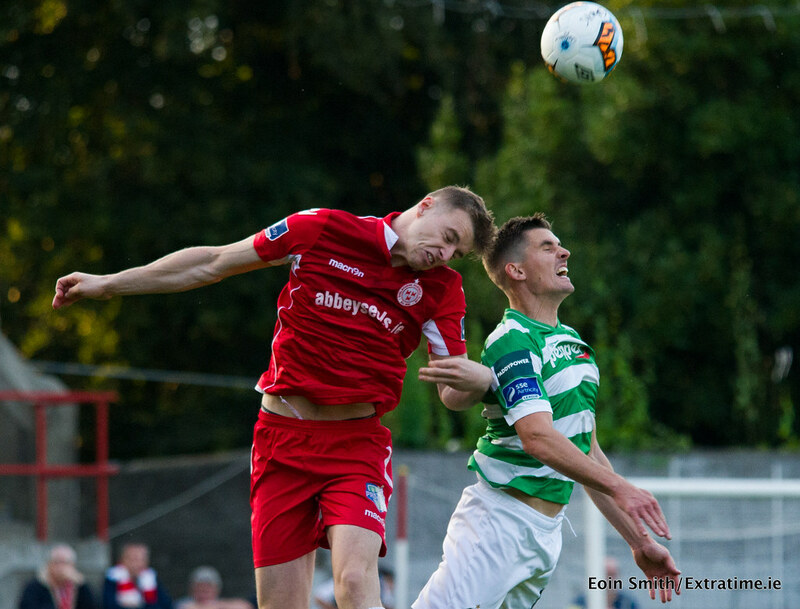 Burke picked up the ball just inside the Shels' half and played an incisive ball into Dave Webster, his cross first appeared to evade everyone but the onrushing Doona bundled the ball past Delany. James Doona scores for Shamrock Rovers. Adam Evans has made a number of industrious runs into the Rovers half but lacking that creative spark, they show no real sign of getting back into this tie. Dayle Rooney replaces Jamie Doyle for Shelbourne. 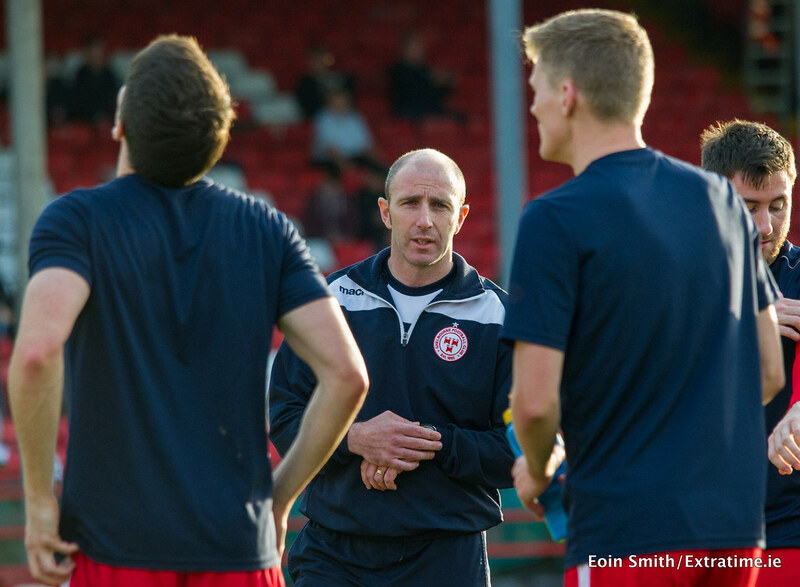 Dylan Kavanagh replaces Sean Byrne for Shelbourne. 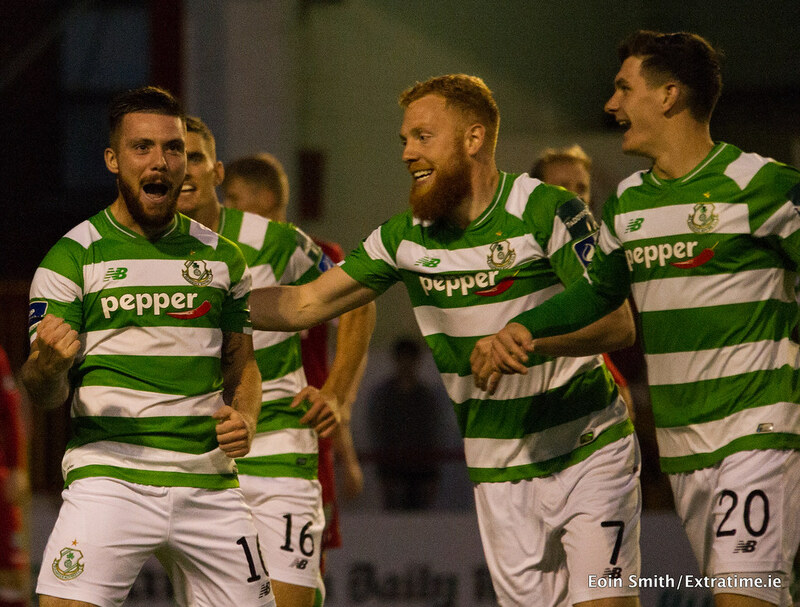 James Doona replaces Ryan Connolly for Shamrock Rovers. Moments after Shels nearly equalized from a bout of confusing head tennis in the Rovers box, the visitors got back on the front foot scoring a goal almost identical to the first. A timely pass cut through the Shels defence and Burke was on hand to calmly slot past Dean Delany in the Shels goal from ten yards out, just as Miele had done just minutes before. 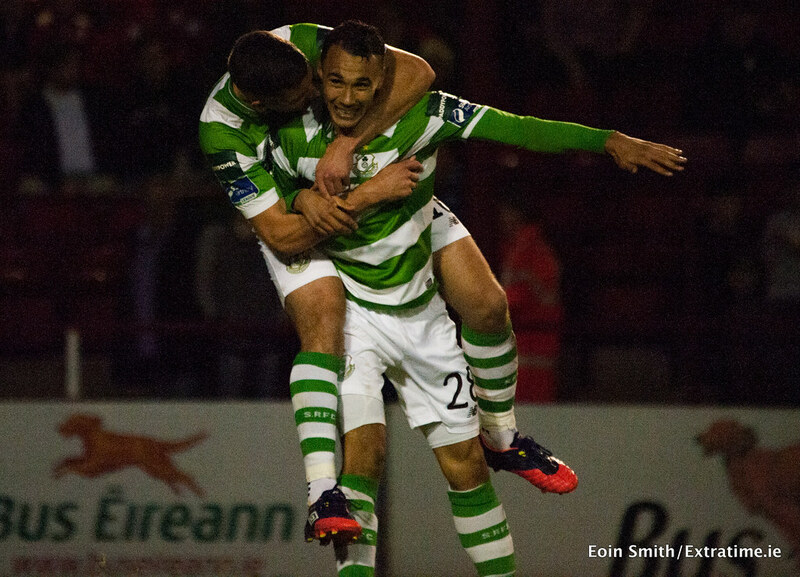 Graham Burke scores for Shamrock Rovers. 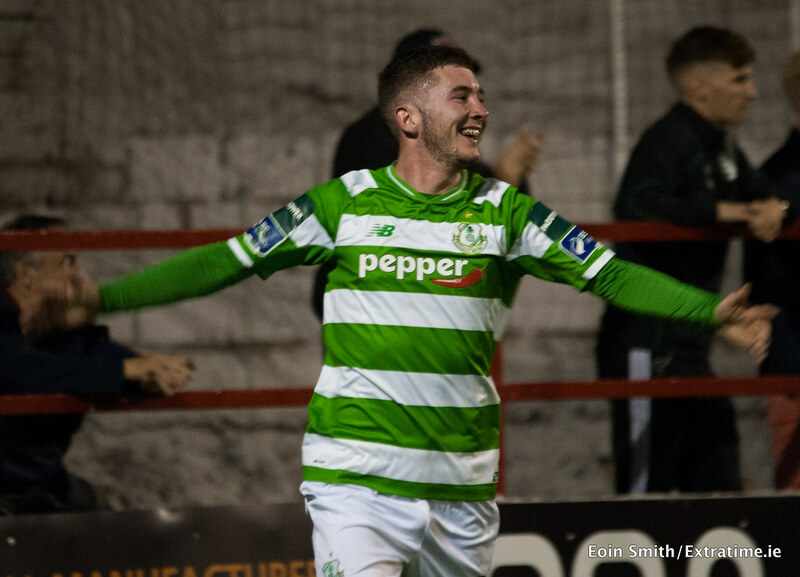 Brandon Miele scores for Shamrock Rovers. Half-Time here in Tolka Park and it stands scoreless between the Dublin rivals, due in no small part to the resilience of the home defence. Miele, Clarke et al. have been unable to find the pass that truly betters the Reds back line, whilst the visitors have also lacked the necessary bit of magic at set-piece team. 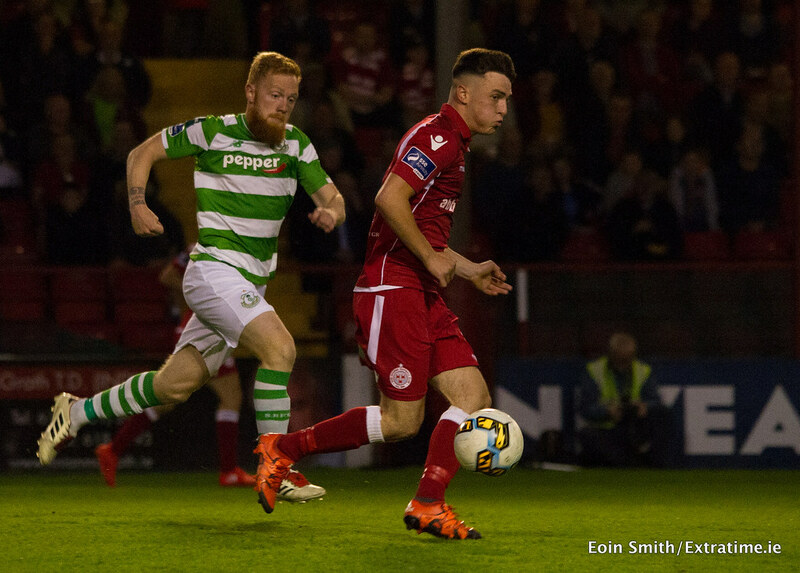 It is half-time between Shelbourne and Shamrock Rovers. David O'Leary replaces Chris Lyons for Shelbourne. 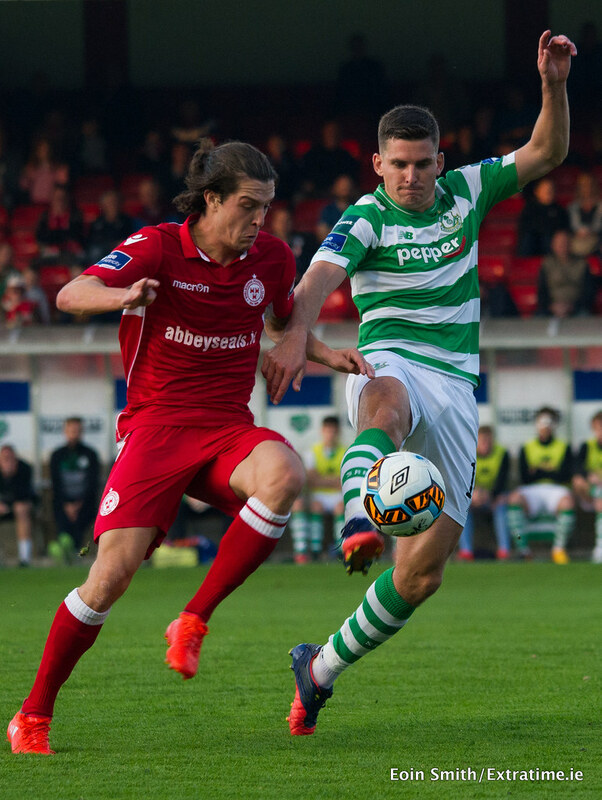 The second half between Shelbourne and Shamrock Rovers has started. The 4th Official has indicated one additional minute. 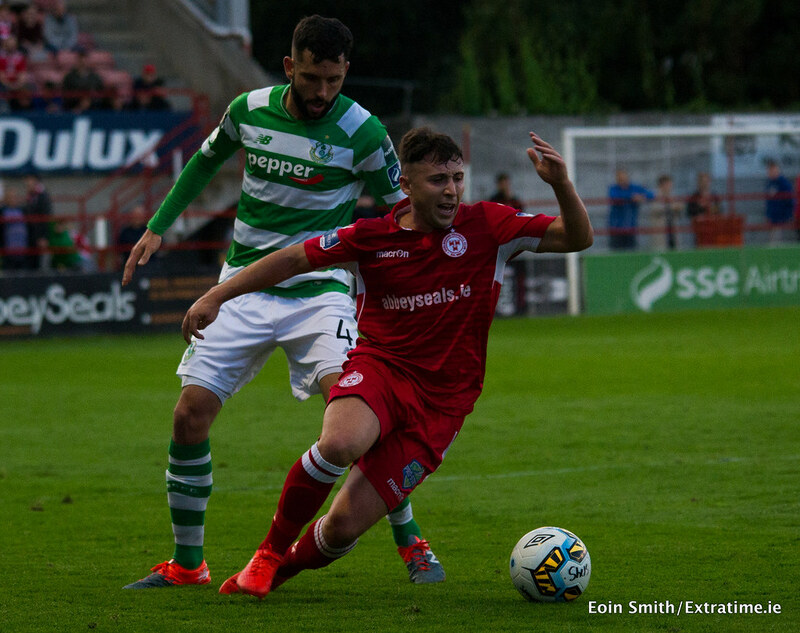 A one-two between Connolly and Finn appeared to have unlocked the Shels defence but Finn was stopped in his tracks just shy of the six-yard box. 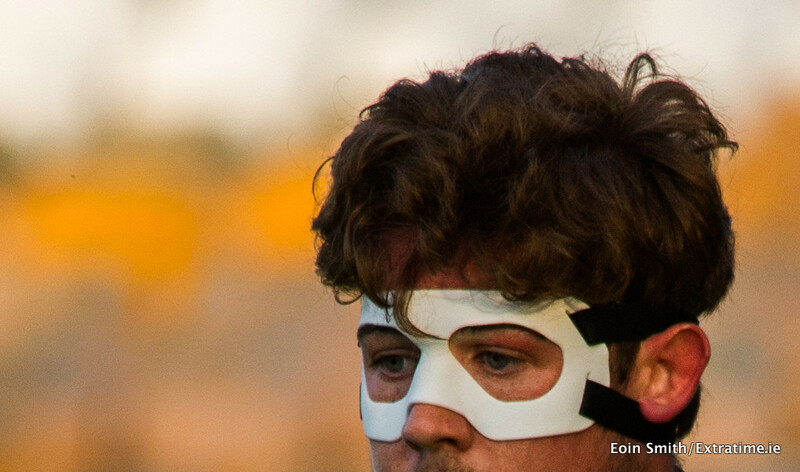 Miele sees his effort deflected out for a corner after a Trevor Clarke cross caused problems in the Shels defence. Shels are having their first prolonged period of play in the opposition half but haven't come close to testing Chencinski. Good cross from Burke is met by Gary Shaw but he can't wriggle away from his marker to make decent contact. Rovers still on top but the Shels defence has been remarkably well marshalled by Prendergast and Aidan Collins. Dean Delany has only truly been tested once thus far, remaining well-positioned to block a close range Roberto Lopes effort during the early exchanges. 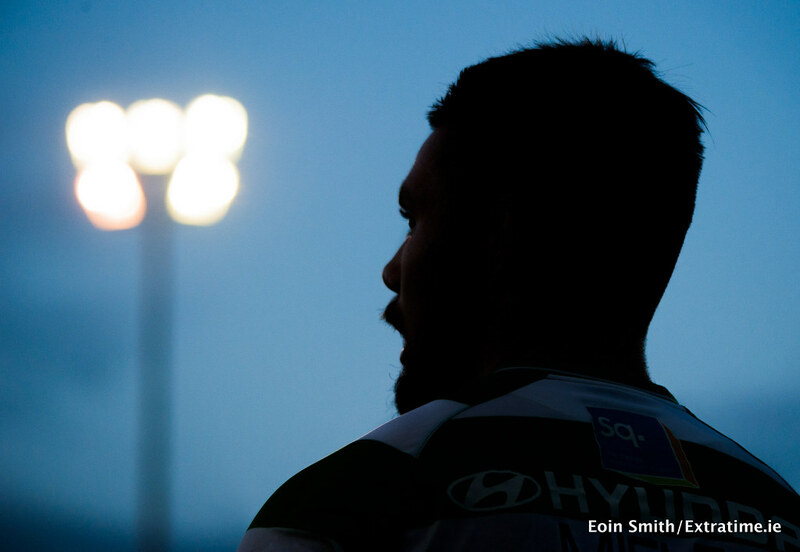 Shamrock Rovers have been restricted to free-kicks from distance and half chances from corners by and large. Shelbourne look up for the fight! Derek Prendergast left breathless by a heavy challenge from Graham Burke. Referee Rob Rodgers has words. Lee Grace's flick on from a corner goes just wide. Unsurprisingly it's the premier division side dominating possession. 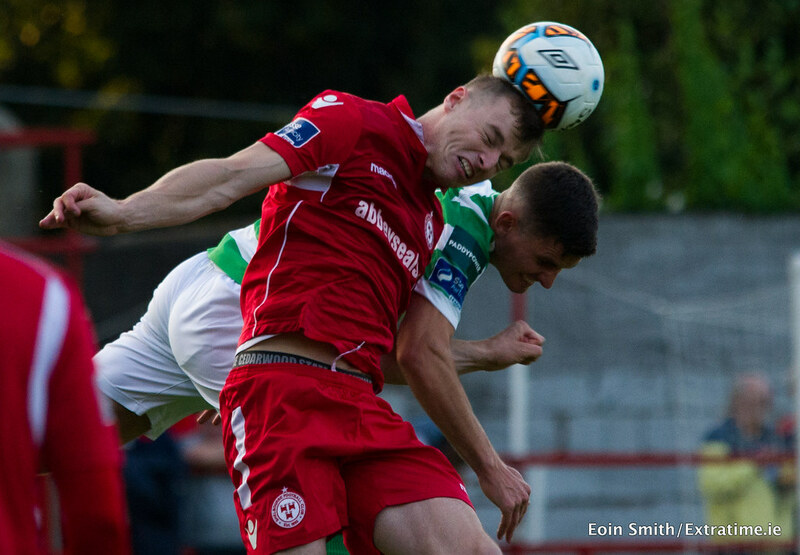 The game between Shelbourne and Shamrock Rovers has kicked off. Good Evening Folks! 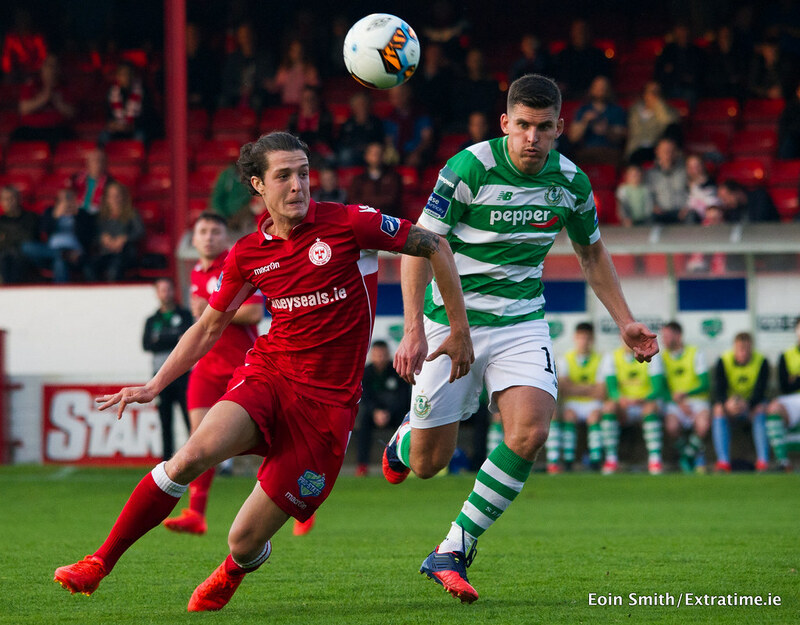 Extratime.ie are with you live from Tolka Park for tonight's FAI Cup 2nd Round clash between Dublin rivals Shelbourne and Shamrock Rovers.